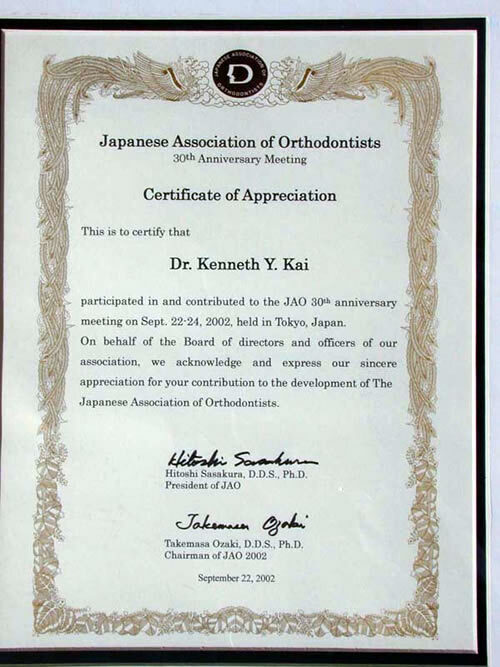 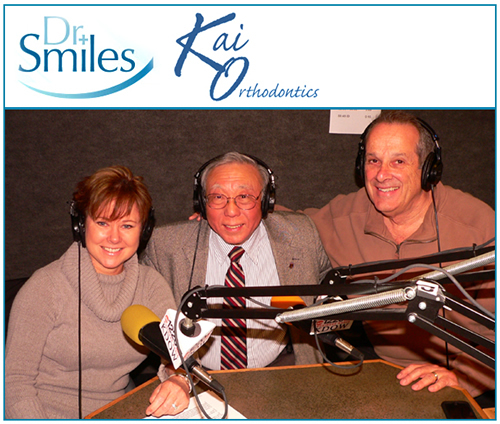 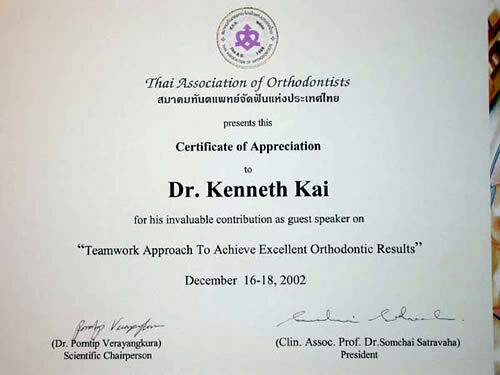 With his great passion for orthodontics, Dr. Kenneth Kai wanted to help and share his knowledge with his colleagues in any way possible. 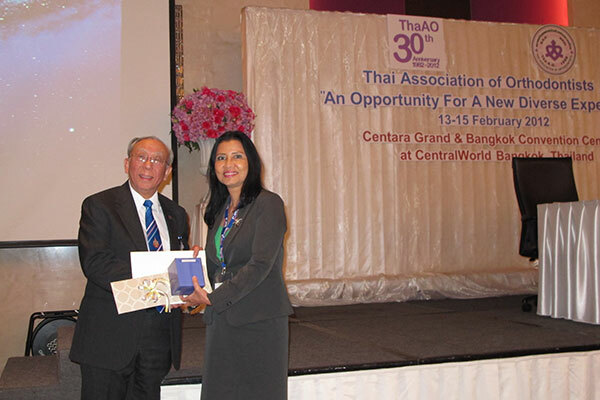 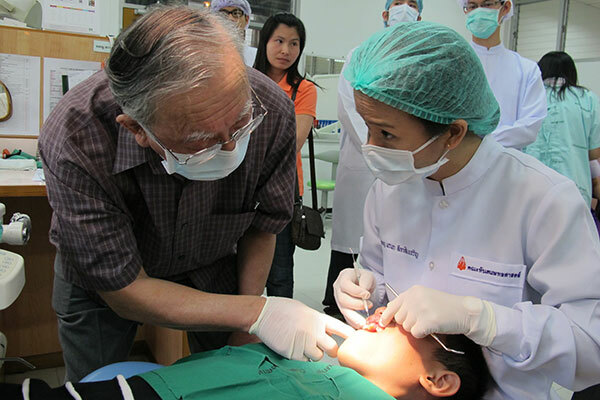 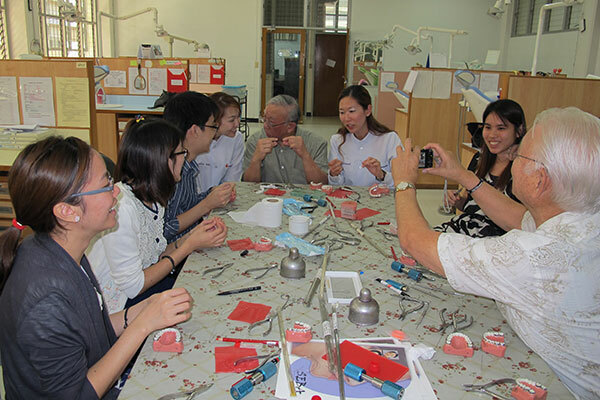 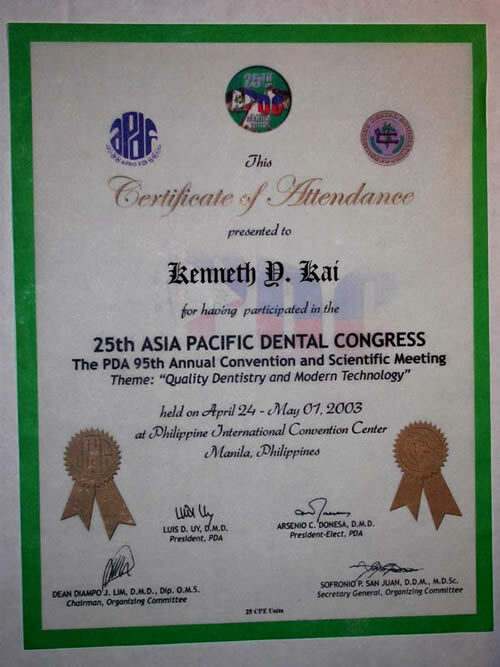 He teaches the Western approach to achieving good alignment of teeth for beautiful smiles and facial profiles. 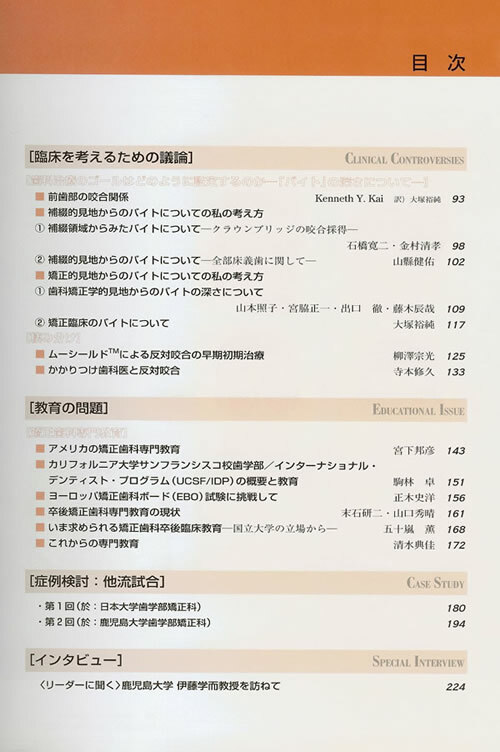 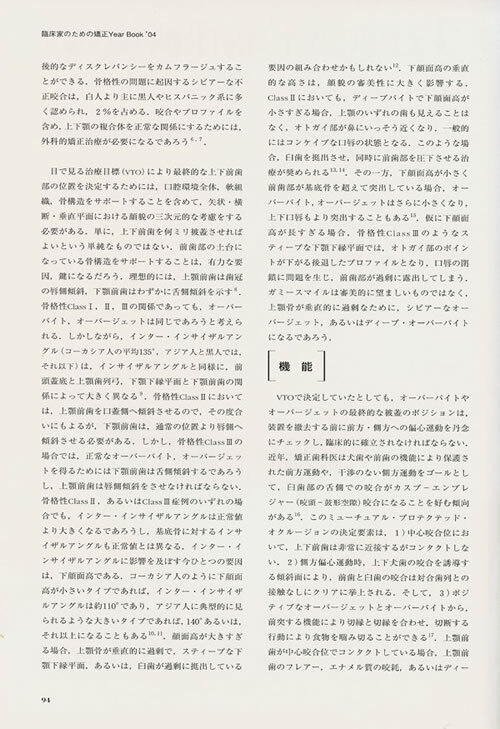 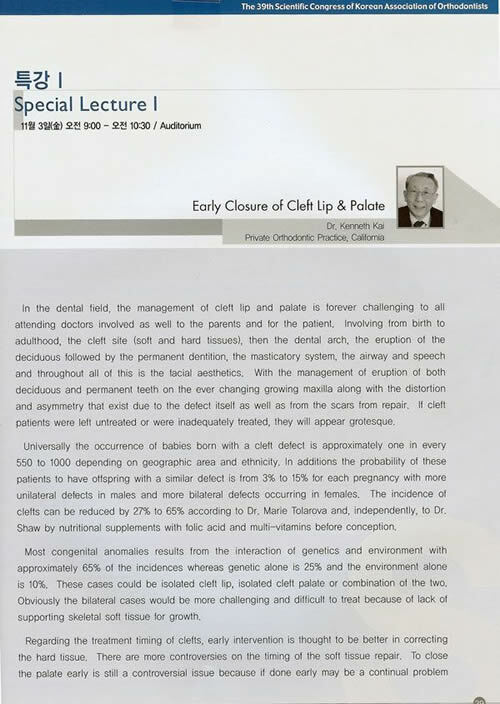 Some of the topics are on good bites, jaw pain, skeletal problems, birth defects, and facial aesthetics. 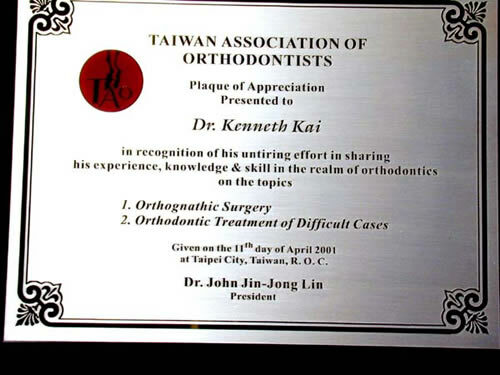 He does this voluntary and pro bono. 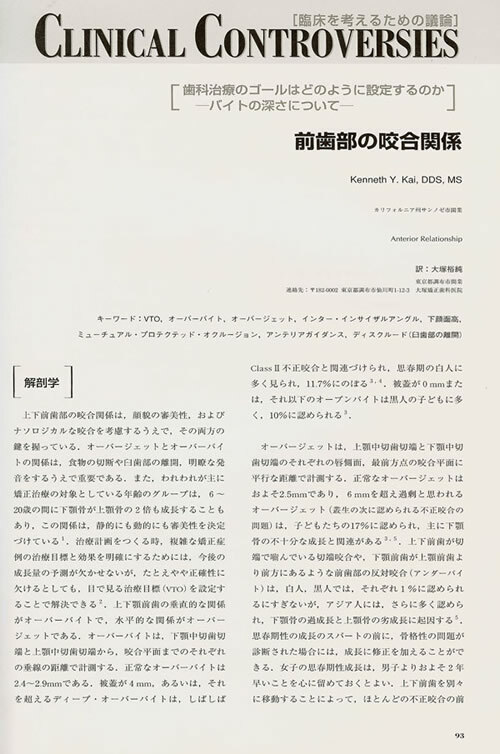 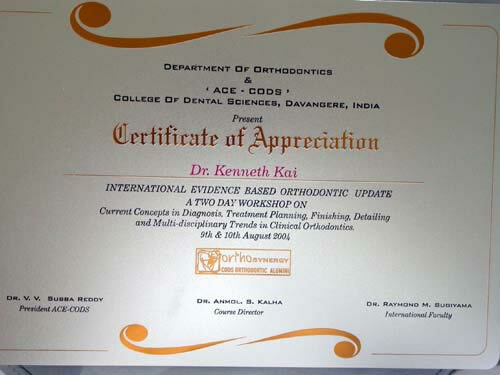 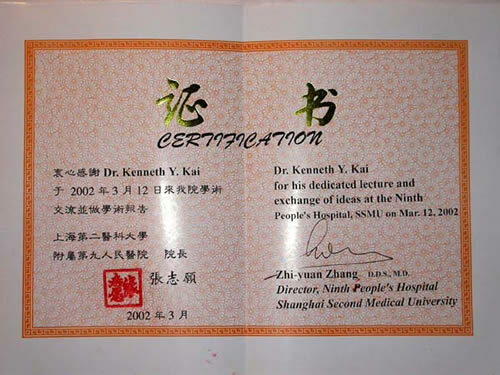 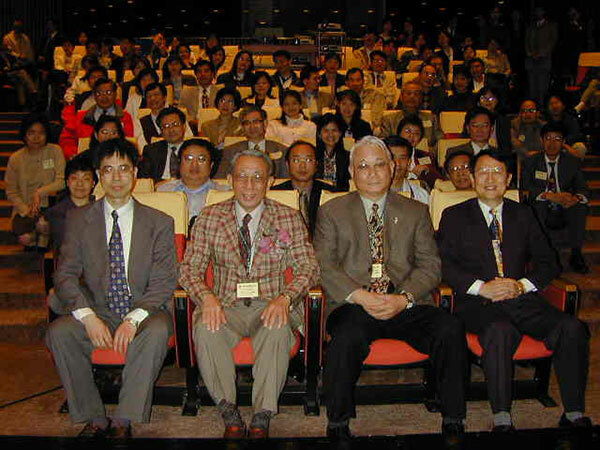 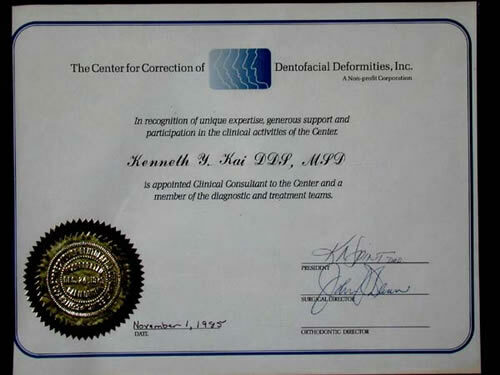 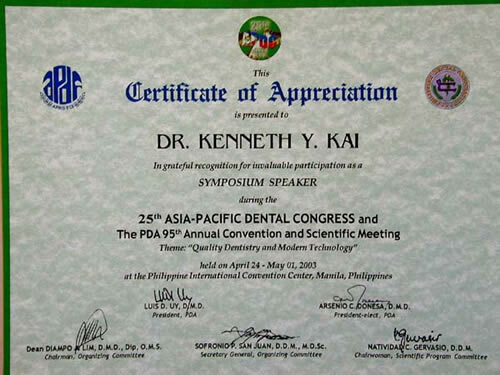 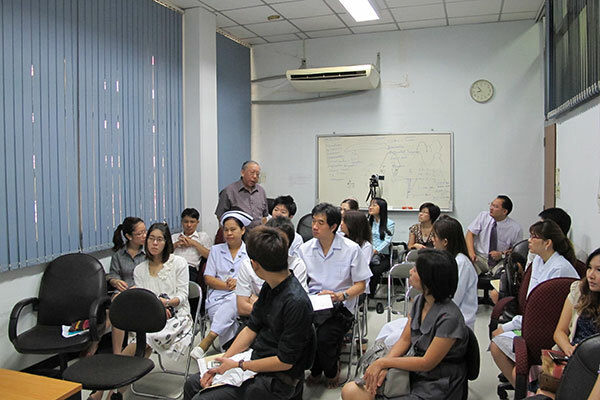 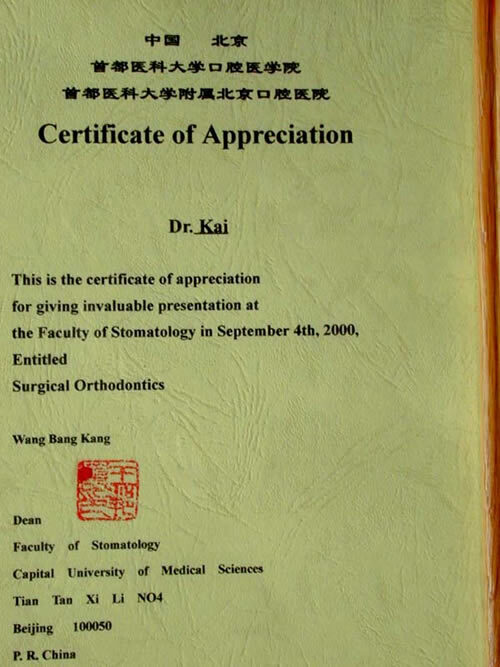 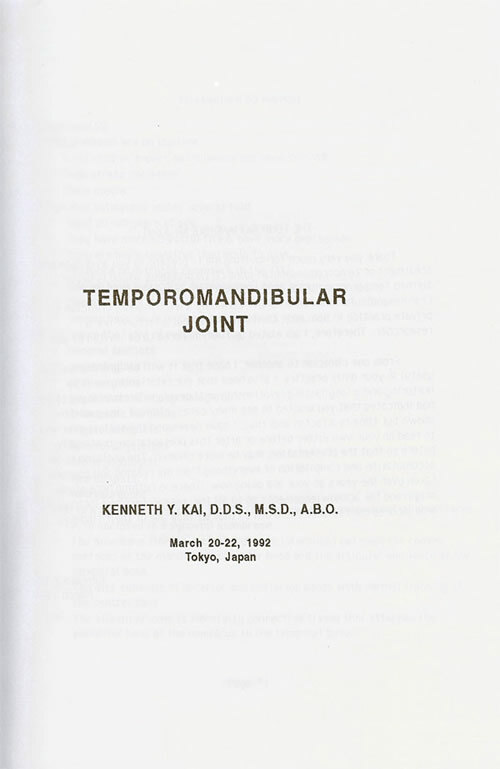 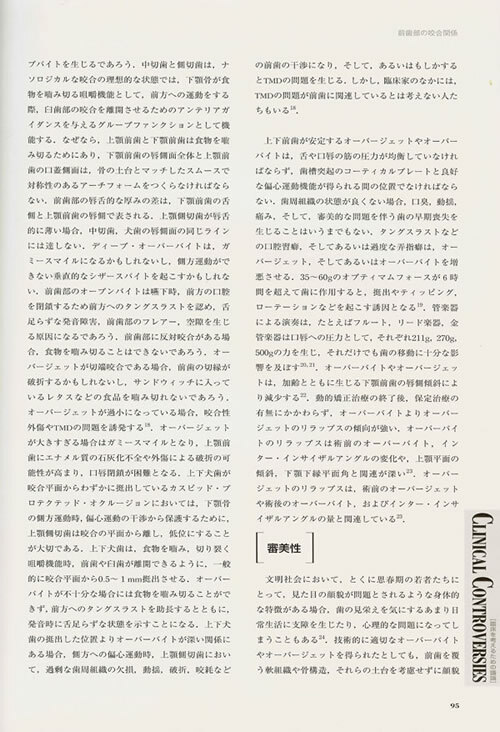 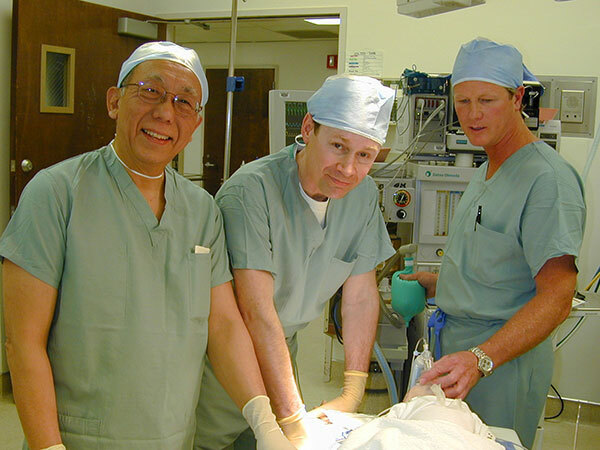 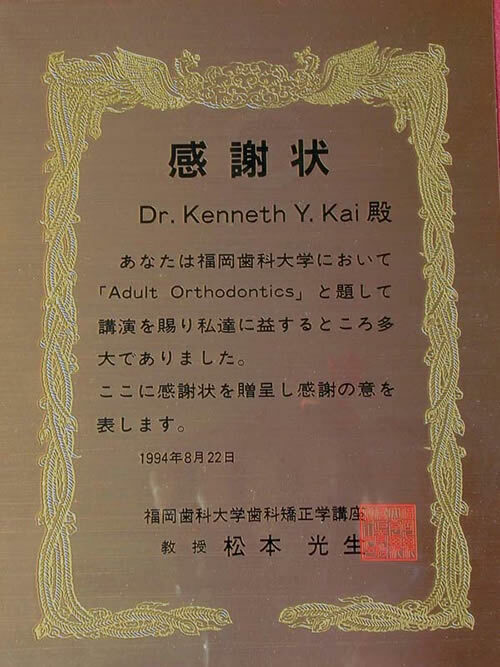 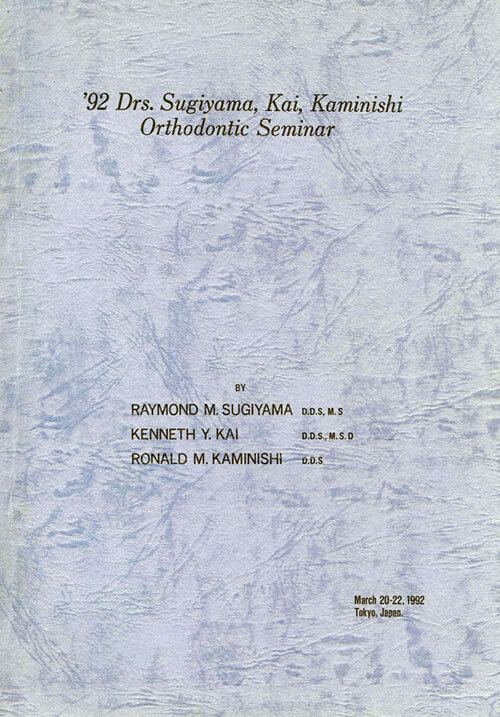 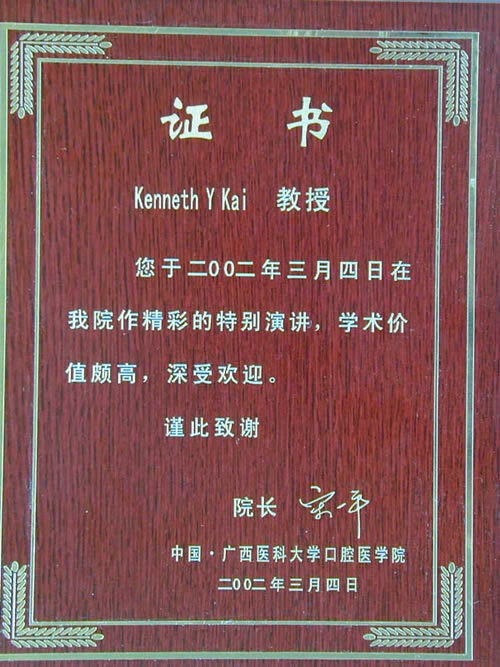 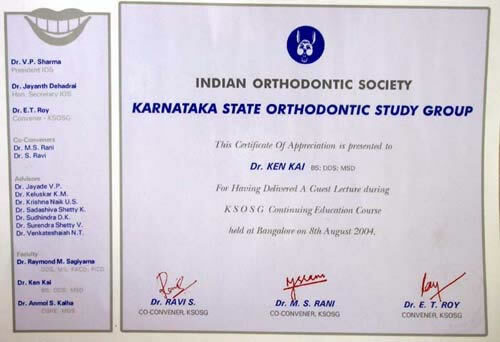 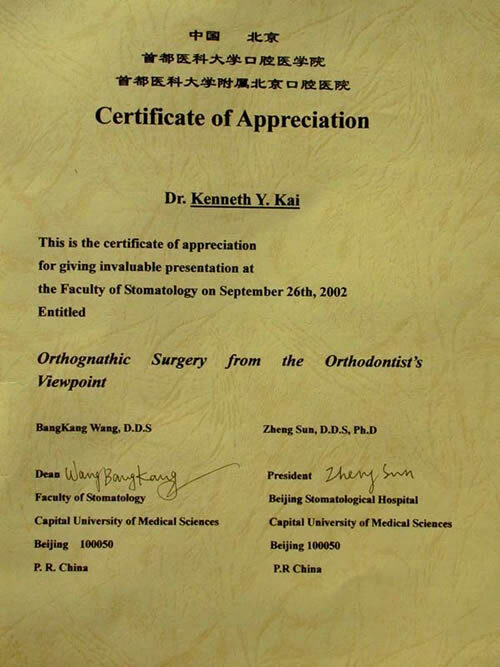 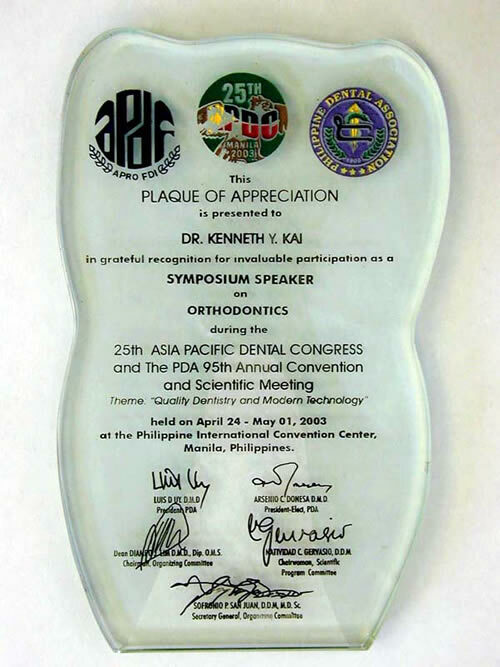 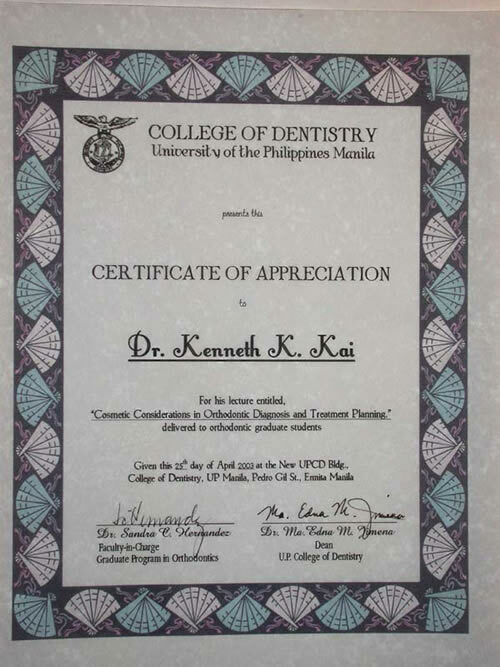 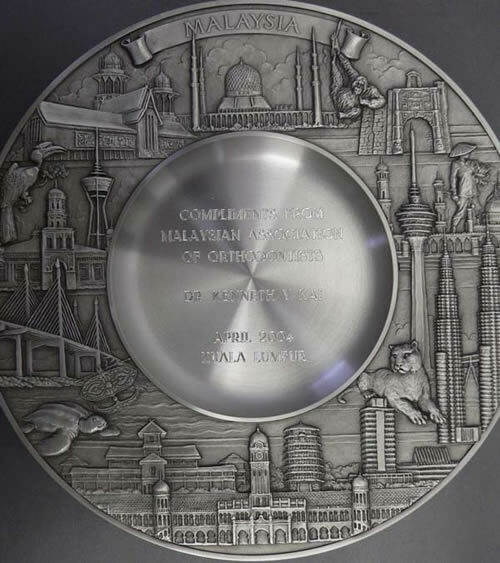 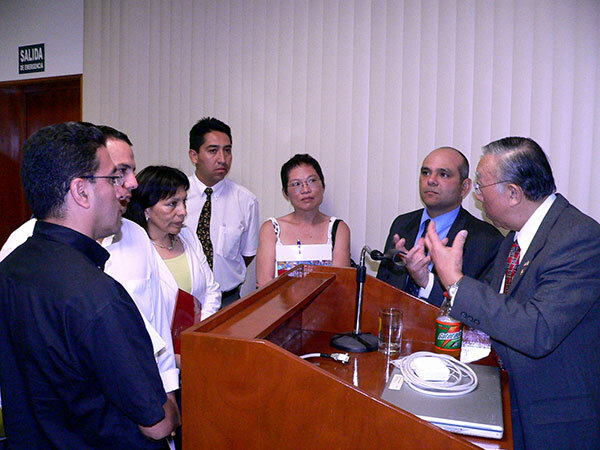 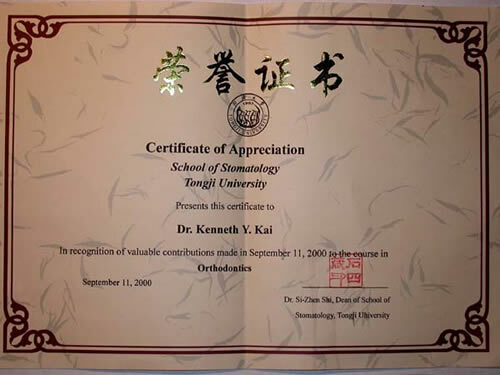 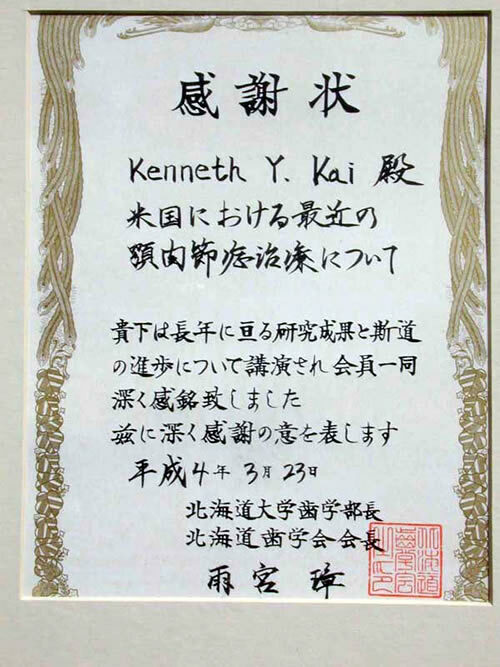 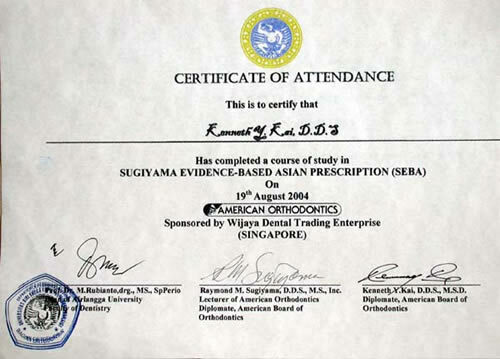 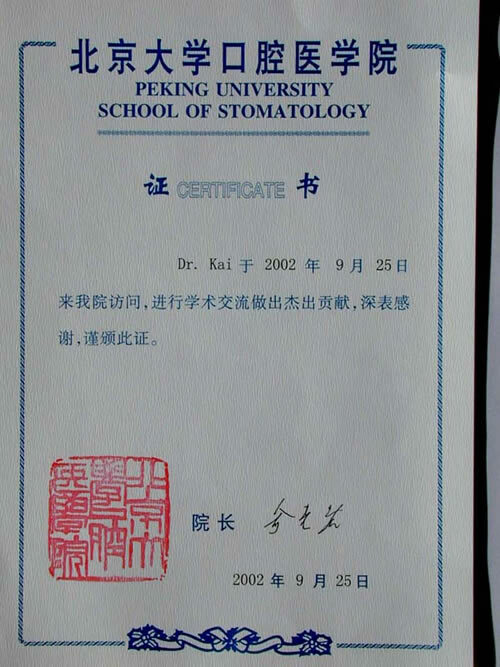 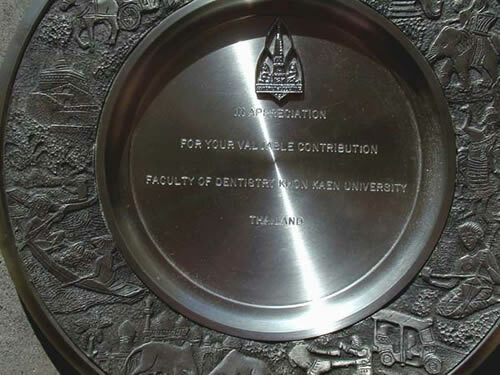 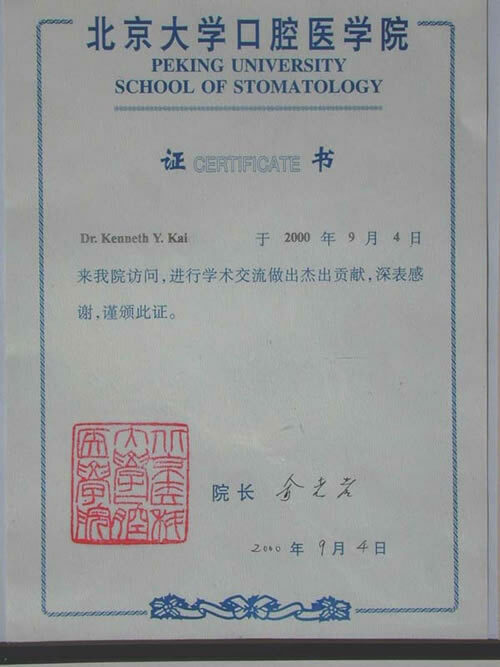 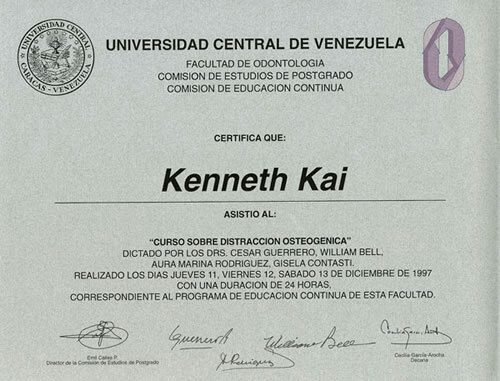 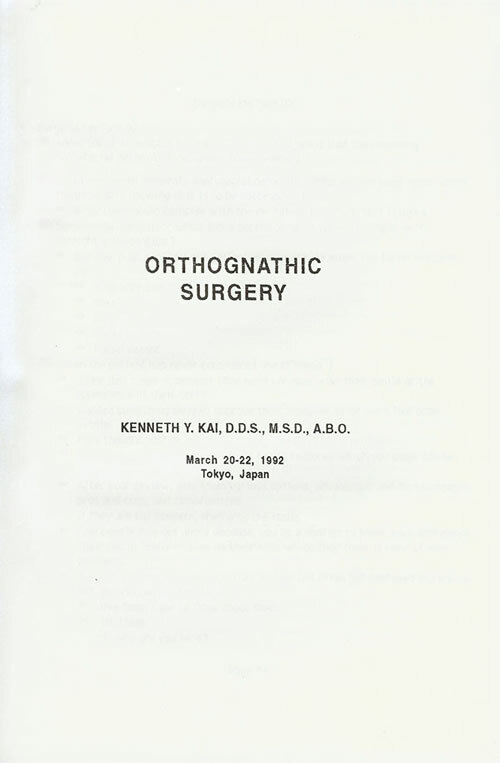 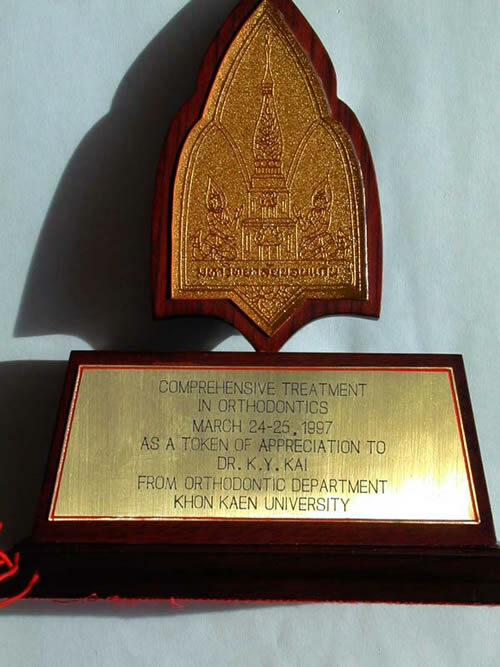 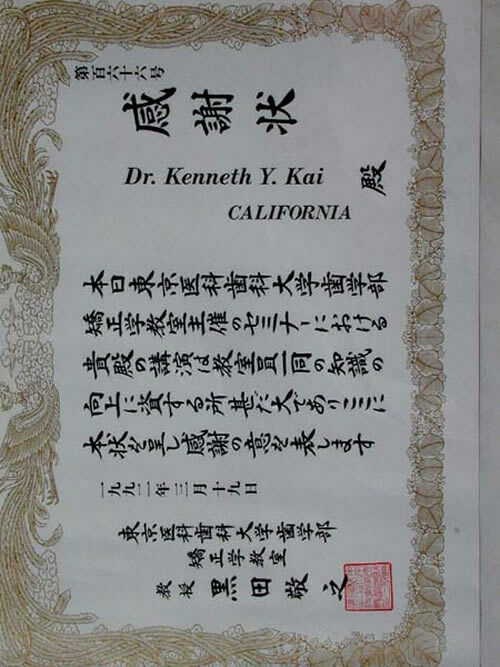 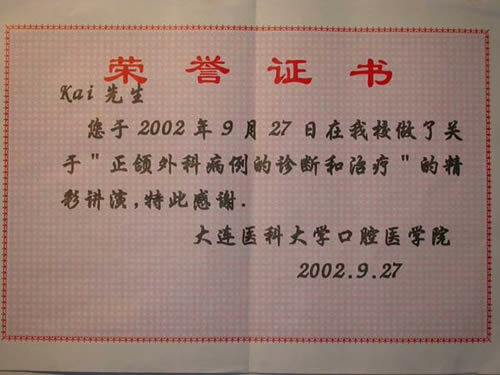 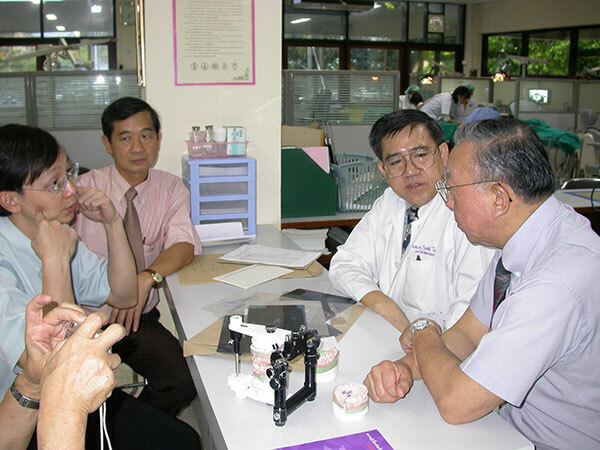 Dr. Kenneth Kai has been lecturing internationally since 1989. 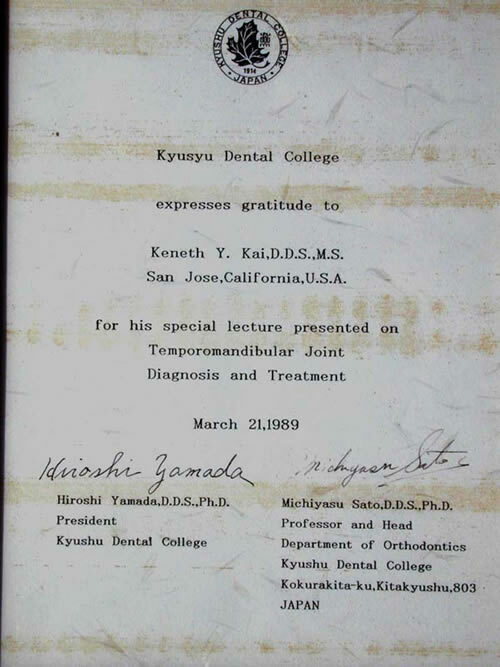 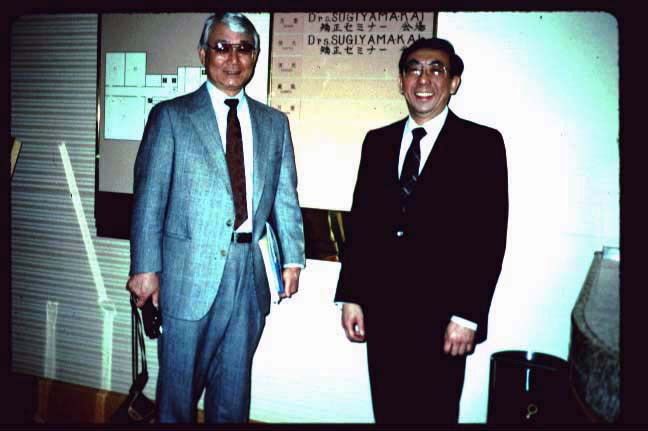 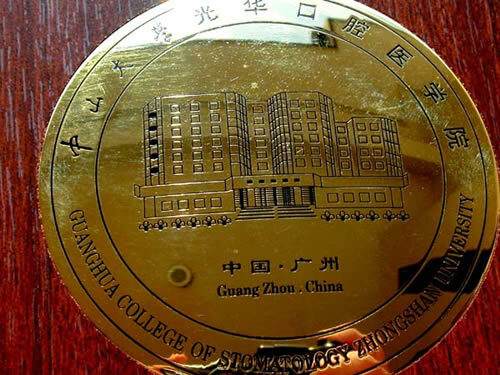 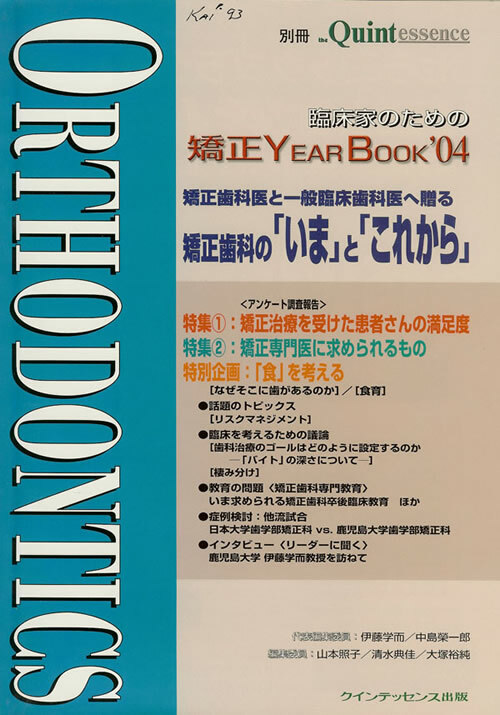 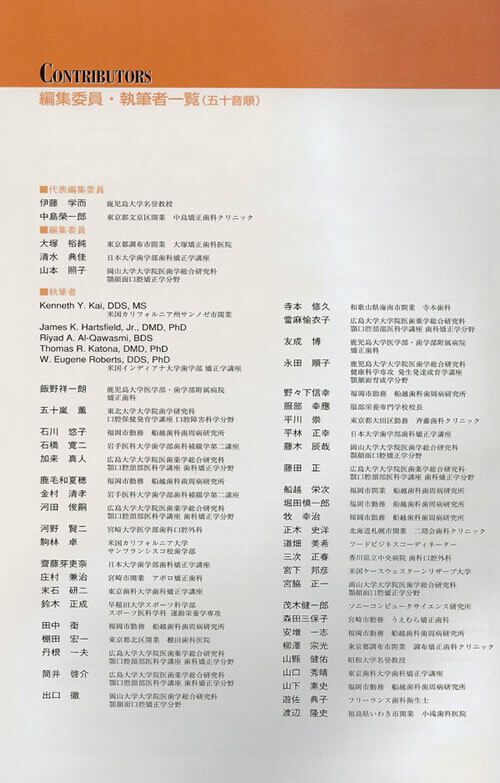 He was first invited by Dr. Raymond Sugiyama, the past president of the College of Diplomates of the American Board of Orthodontics, to share the podium with him to make a presentation at Pebble Beach, California. 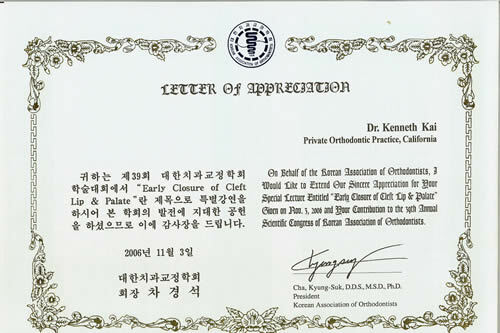 Dr. Sugiyama was very impressed with Dr. Kenneth Kai's finished cases submitted for his board qualification. 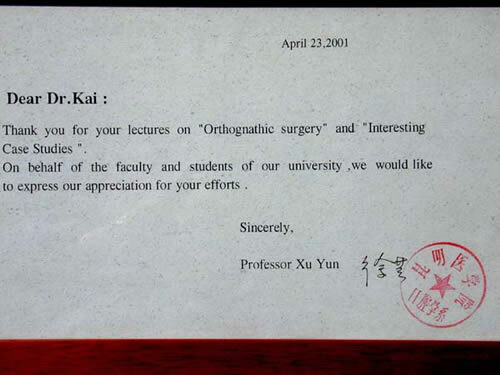 Since then, they have lectured together in Central America, South America, and 11 Asian countries (including 41 universities) paying for his own expenses. 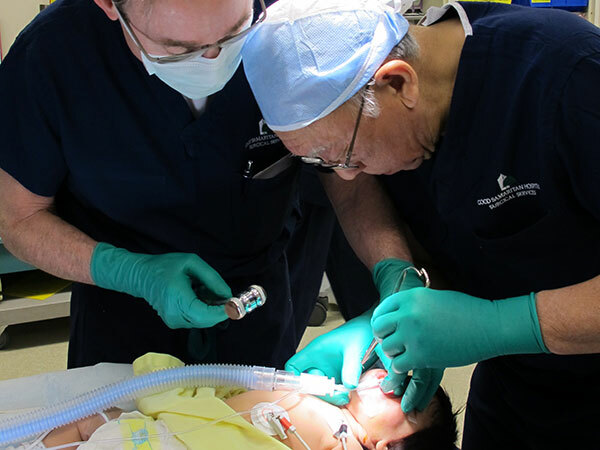 As he shares his knowledge with his fellow colleagues, Dr. Kenneth Kai has made lifelong friends and has learned their ways of life and culture. 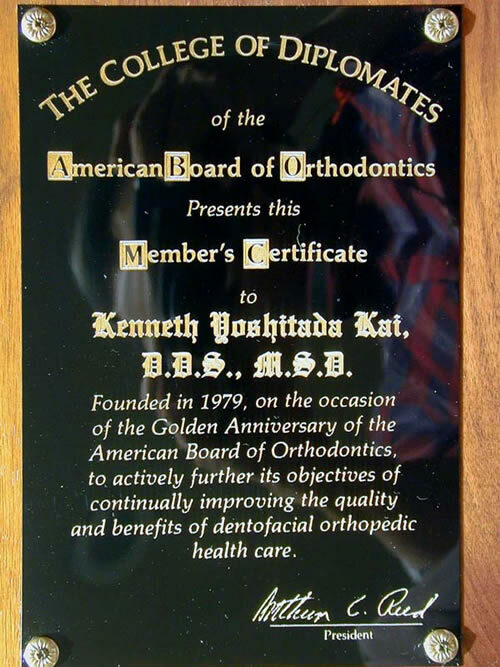 Because of this, he realizes how blessed we are in the United States.